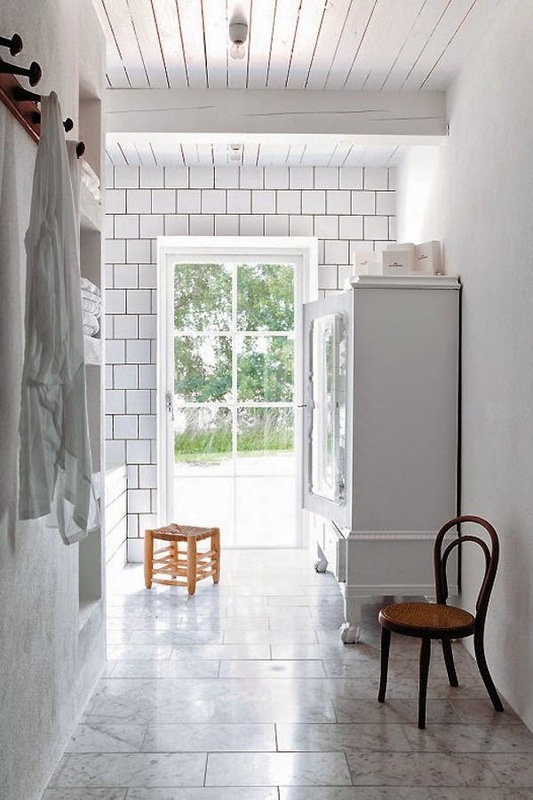 Last November I featured a fantastic Swedish barn conversion here. 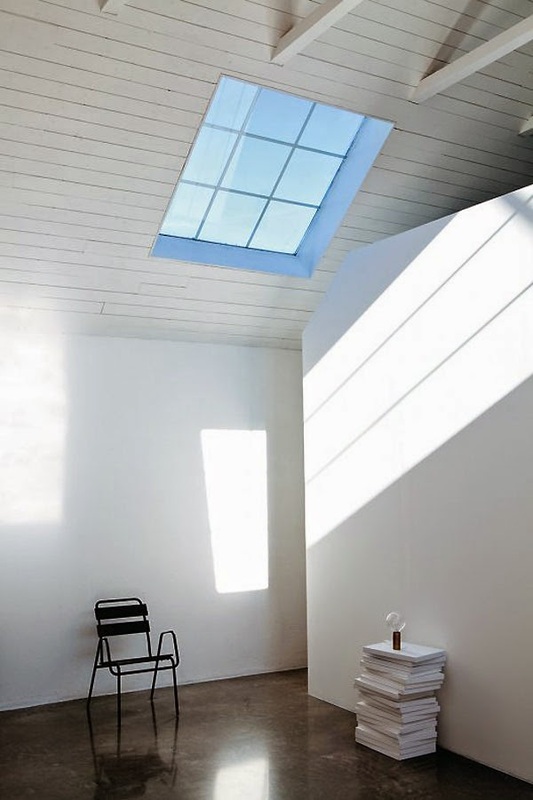 I still dream about this home today which is why I was extremely excited to discover more beautiful images of the space shot by Romain Ricard. 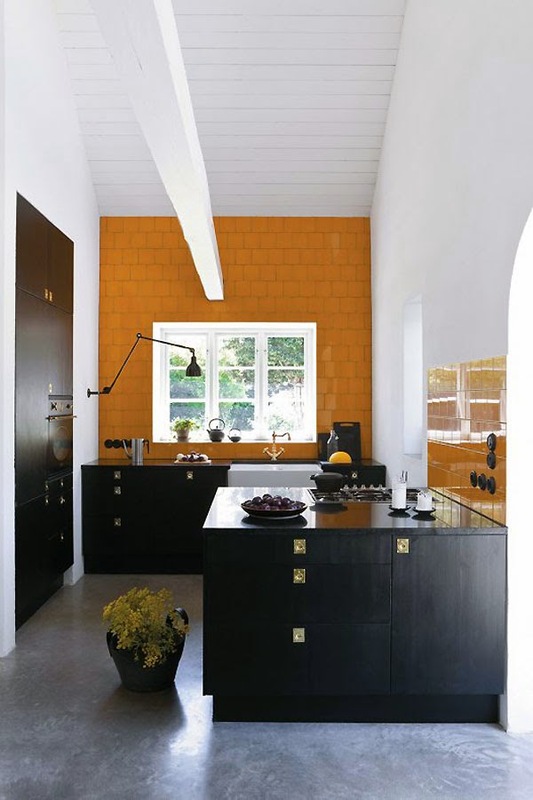 The yellow in the kitchen makes a wonderful twist on the black and white kitchen we saw yesterday don't you think? And I LOVE that bedroom, so beautiful! Could you sleep there?! Photography: Romain Ricard. Via Marie Claire Maison & Style Files with thanks. 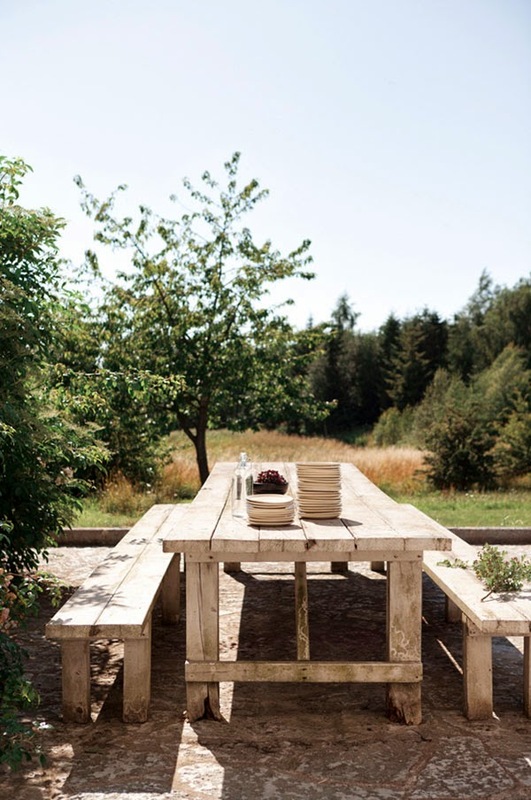 This home seriously makes me want to up sticks and move to the Swedish countryside, how about you?! 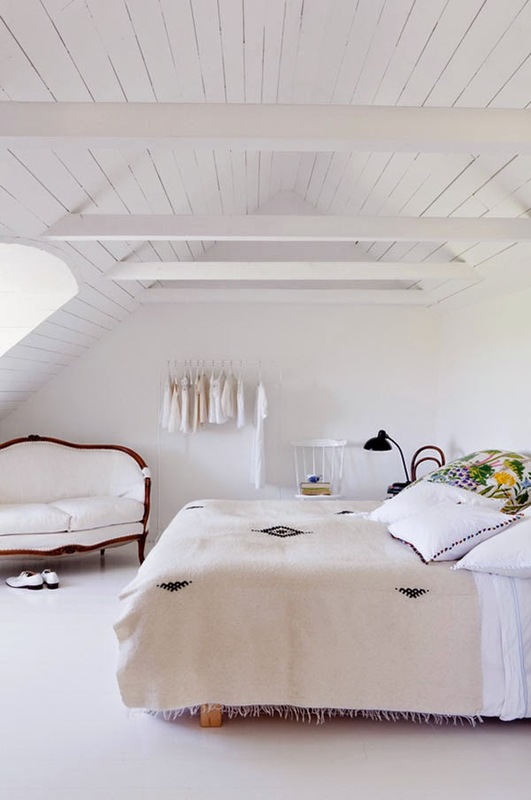 The oh so beautiful bedroom has prompted my new product pick of the week today. 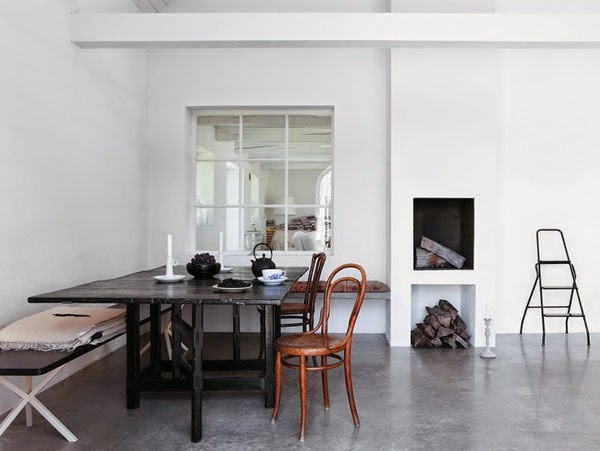 As you know I'm a big fan of Scandinavian design classics and frequently highlight beautiful chairs. lights, and accessories. But one Scandinavian classic I haven't mentioned are the luxury beds by Hästens. For those of you not familiar with the Swedish brand, Hästens is a company steeped in history having 'been crafting sleep since 1852'. And they're not kidding. Each bed is completely handmade using all natural materials and takes around 160 hours to complete! I've got my eye on the limited edition Stockholm White. Imagine the nights sleep? Bliss! A well deserved product pick of the week! I'm working from a cafe by the sea today and it's pouring with rain outside - so cosy! Have a lovely day - rain or shine!